Product prices and availability are accurate as of 2019-04-20 08:22:52 UTC and are subject to change. Any price and availability information displayed on http://www.amazon.com/ at the time of purchase will apply to the purchase of this product. Sherwood Official Game puck in cube. 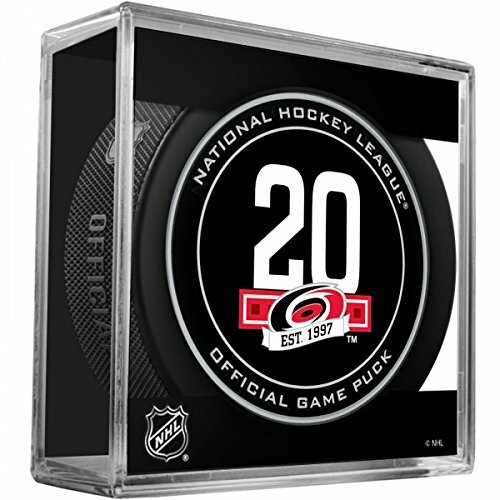 Offically Licensed by the NHL Official puck comes inside a sealed cube. THIS IS NOT THE SOUVENIR PUCK, IT IS THE OFFICIAL GAME PUCK! Made by Sherwood!